The countdown officially begins with Star Trek Countdown to Darkness #1 the Enterprise Edition produced exclusively for UK Conventions Limited by IDW Publishing. 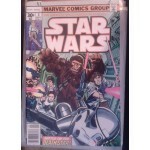 Limited to just 1701 copies worldwide (complete with certificate of authenticity). Star Trek Countdown to Darkness #1 is the first installment in a four-issue prequel mini-series that will set the stage for the eagerly awaited Star Trek sequel Into Darkness opening in theaters on May 17, 2013. For the new mini-series, IDW has once again tapped the team behind 2009’s Star Trek: Countdown, namely Roberto Orci, Mike Johnson and David Messina. Johnson has written the adventure, working in tandem with Orci, co-producer and co-writer of Star Trek (2009) and Star Trek Into Darkness, while Messina is handling the artwork. In the months since the defeat of the Romulan terrorist Nero, Captain James T. Kirk and the crew of the U.S.S. Enterprise have embarked on a voyage of discovery that has taken them across the galaxy. They have explored strange new worlds, new civilizations... And encountered grave new threats to the security of the Federation. None greater than the one they face now. 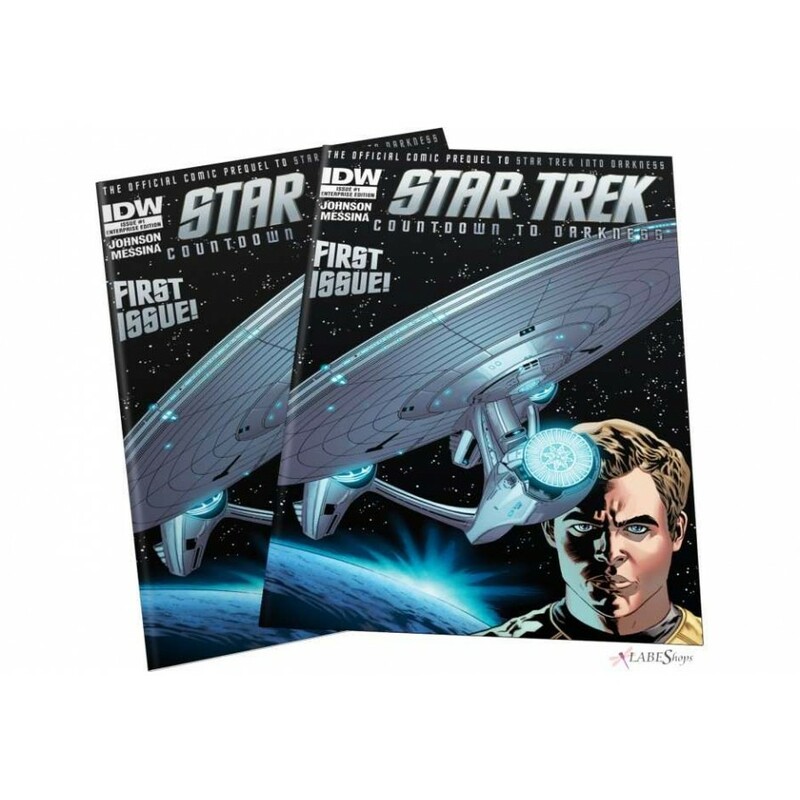 Available only while stock lasts, the "Enterprise Edition" of Star Trek Countdown To Darkness by IDW Publishing is limited to just 1701 copies worldwide and is not available anywhere else. With a stunning cover featuring the U.S.S. 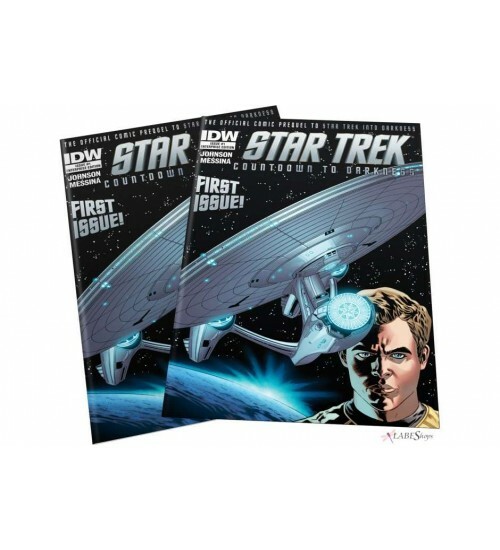 Enterprise illustrated by Star Trek artist Stephen Molnar, Star Trek Countdown To Darkness "Enterprise Edition" is a must have for any Star Trek fan or comic book collector. 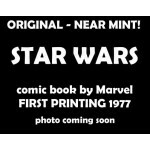 Scifi-Collector.com is the official and EXCLUSIVE North American distributor! Your special edition variant comic will arrive in it's own acid free comic book bag with acid free backer board and certificate of authenticity! Item Number: IDW-ENTED1 | Approximate Size (Inches): 6.75 wide x 0.15 deep x 10.00 high | Approximate Shipping Weight: 1.00 lbs. US Standard Shipping In stock and ships from our warehouse in Florida. Standard shipping is USPS Priority Mail. Ships next business day and arrives within 2-4 business days. US Express Shipping In stock and ships from our warehouse in Florida. Express shipping is USPS Express Mail. Ships next business day and arrives within 1-2 business days. International Delivery In stock and ships from our warehouse in Florida. Standard shipping is USPS Priority Mail International. Ships next business day and delivery varies by country and with customs but average 10-20 business days. Customs fees/import duties are NOT included in price and will be paid to your local customs office if required in your country. 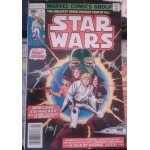 We ship worldwide but for faster delivery in Europe/Asia, we suggest you order from Scifi.biz. PO Box/APO/Military Delivery In stock and ships from our warehouse in Florida. Ships via USPS Priority Mail. Ships next business day and arrives within 2-4 business days - may take longer depending on final destination/customs. 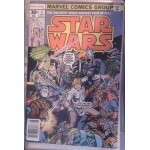 Other Information Ships with extra protection within an acid free comic book bag with acid free backer board. Other Details Based on Star Trek created by Gene Roddenberry.